In 1887, Asa Chandler bought a company for $2,300. 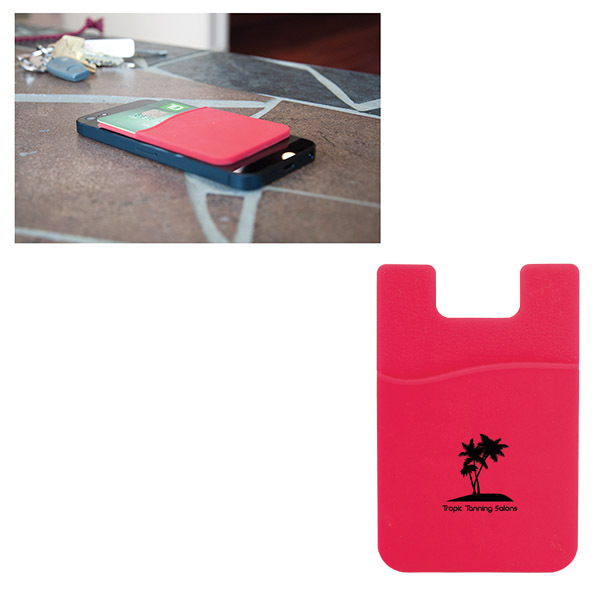 He began an aggressive advertising campaign, primarily using promotional products. He gave away fans, notebooks and calendars to potential consumers. He supplied stores and pharmacies with scales, clocks, urns and a slew of other paraphernalia. All of these would proudly bear the logo that – a hundred and twenty years later – would become one of the world’s top brands. That brand? Coca-Cola. 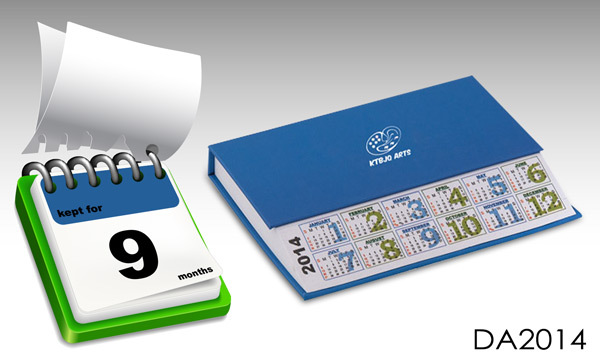 That promotional products have a long and storied advertising history is no secret to anyone. That some of these ‘giveaway’ items are so effective that they become part of the social fabric – treasured, sought-after and institutional – is more enlightening. Many of those clocks Asa Chandler gave away are now worth more than the $2,300 he paid for the entire company back in 1887. They sit in places of honour on the walls of homes, businesses and museums, highlighted for all to see. Still promoting the Coca-Cola brand over a hundred and twenty years later. Advertising recall is the one of the ‘Holy Grails’ of marketing. This ‘mindshare’ grows with every branding ‘touch’, and the longer that ‘touch’ remains within the consumer’s sphere of perception, the higher that percentage of ‘mindshare’ becomes. No ephemeral flash of television, magazine or radio messaging can ever hope to approach the longevity of the messaging of that which will sit for days, months or even years, in the home of the consumer. 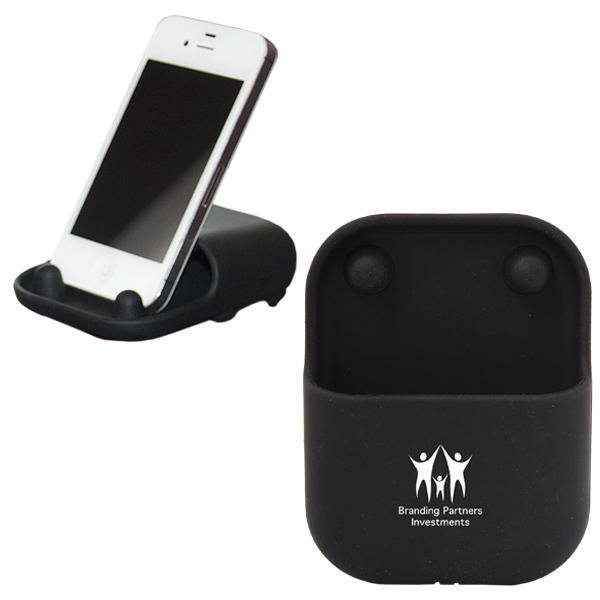 It is the very first form of ‘permission marketing’, because these promotional items have been welcomed into the closets, the desks and the cars of the consumer, and in the best case become part of their daily routine, too. With that in mind, we’d like to present for your evaluation, our top choices for products with the best ‘longevity-in-class’. 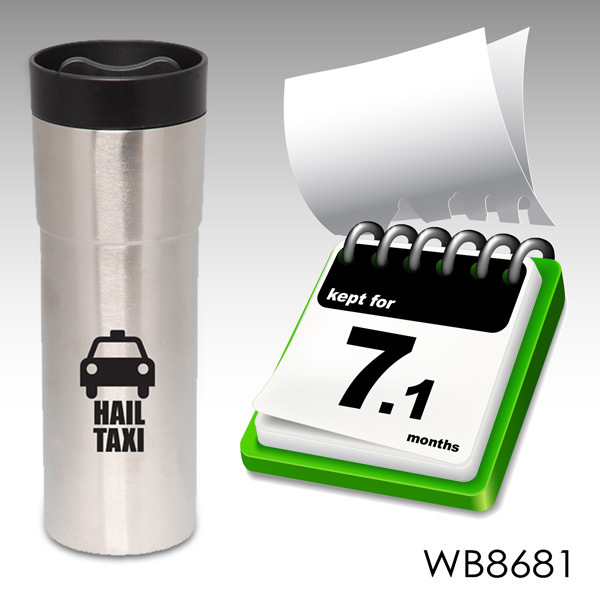 This double-walled travel mug works equally well for both hot and cold drinks, making it a year-round contender! 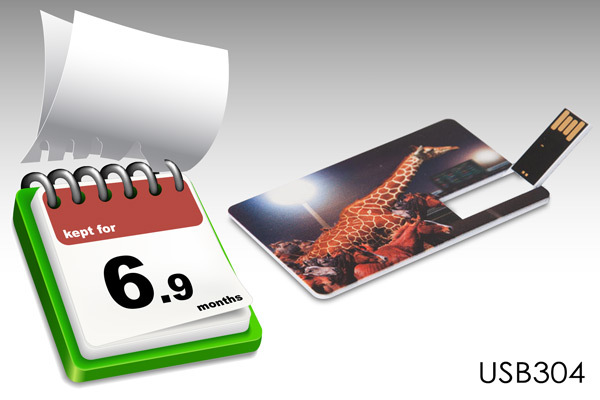 While being unique, cool and easily stored and transported in any wallet or pocket, this USB has the added benefit of being the perfect candidate for our stunning HD Ready decoration. 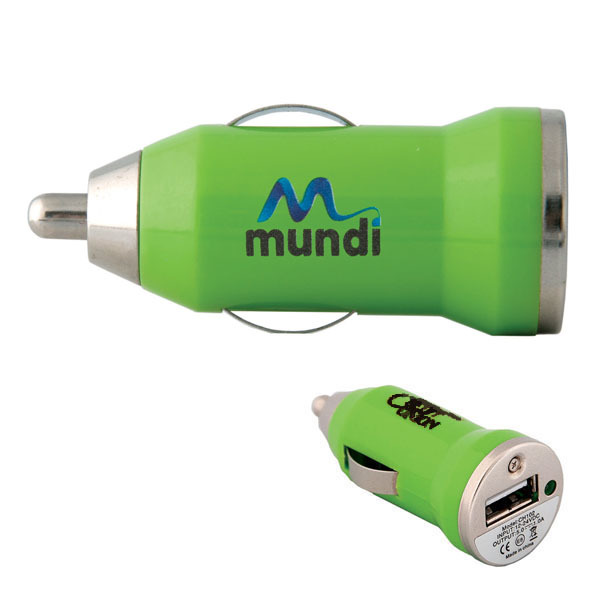 This allows for bold, beautiful, high-resolution full-colour branding and messaging, that cannot be ignored. 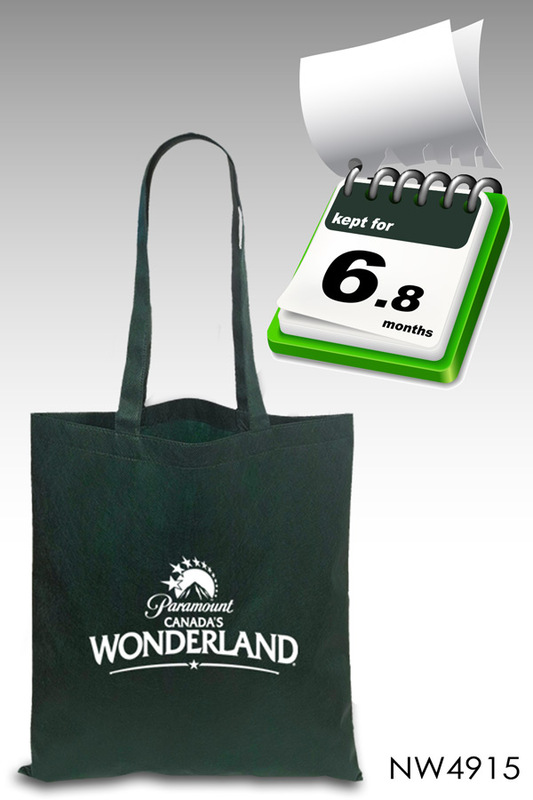 Not only are Tote Bags one the most cost-effective entries into the realm of promo-products, but they are one of the most effective, too. The average bag creates 5,983 ‘impressions’ or ‘touches’ in its lifespan, primarily because it is so frequently used, and usually in very public places. Not only is the GP6635 colourful, fun and striking, but it is so useful on a day-to-day basis that it becomes essential to the end-user, making it a prime candidate for corporate programs as a consistent re-order item. As technology has so become engrained into the social fabric of modern society, so too has the need for accessories to facilitate all of our tech gadgets. 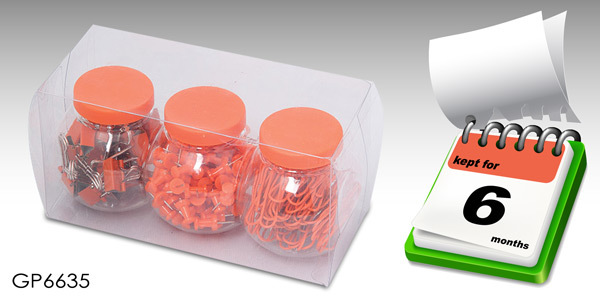 These accessories have the demands of daily use put upon them, and therefore provide the optimal canvas for ‘branding touches’. Here are our top five, ‘most-likely-to-become-part-of-the-daily-routine’ products. With this price point it is no wonder it has become a multi-million unit seller. Why carry and phone and a wallet? And why pay more than a few bucks for the privilege? Amplify your music without batteries? Are you crazy? No… and we’re not limited one kind of phone, either. This universal amplifier works for almost every kind of smartphone out there! Your hands are precious, so why expose them to the harsh elements? 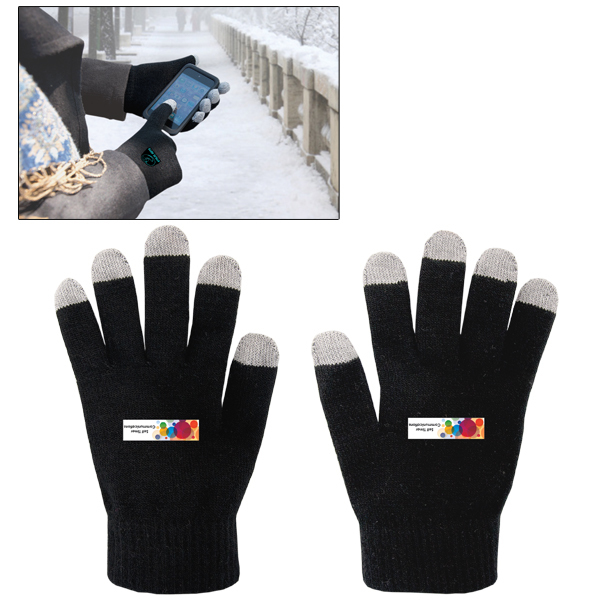 These little beauties keep your fingers warm while the conductive fibres in the fingertips allow you to use your touchscreen devices. Too cool! Want this year’s coolest gift for all of the ‘gearheads’ on your shopping list? 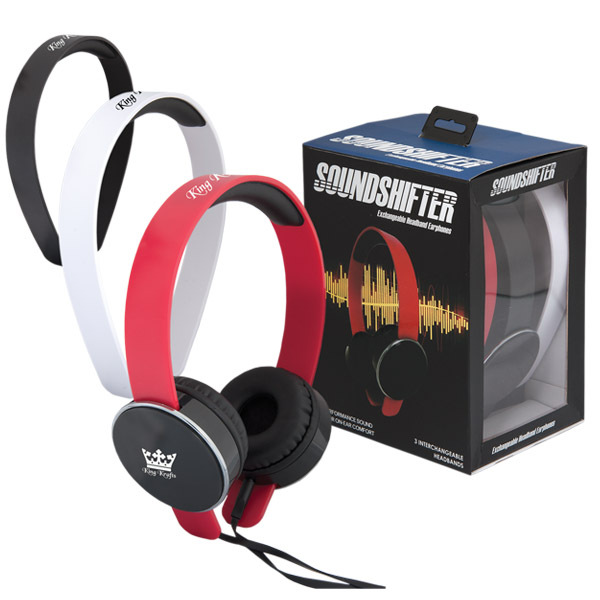 Try the innovative, fun and fully adaptable Soundshifter Headphones. Showing up on all the cool trending lists everywhere! And here’s a secret; they work just as well for all the regular ‘civilians’ on your shopping list, too! This entry was posted in Drinkware, Gift, Marketing, New Product Announcement, Product Spotlight, PRomotional Products, Technology, Technology Accessories, Trade Show, Uncategorized and tagged Advertising Specialty, Lasting Promotional Products, Marketing Tools, Swag by Debco. Bookmark the permalink.